Enjoy a cup of Lavazza coffee as you prepare for a great day on the Cape! 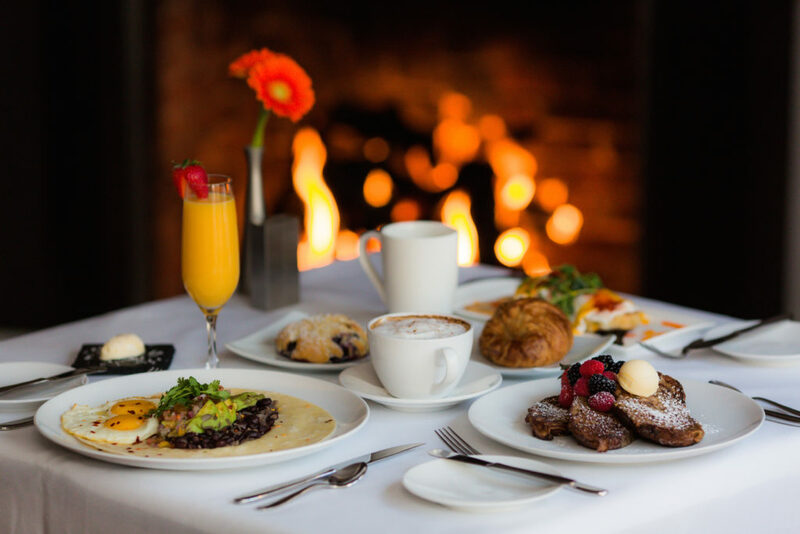 A grand breakfast is included each morning of your stay. 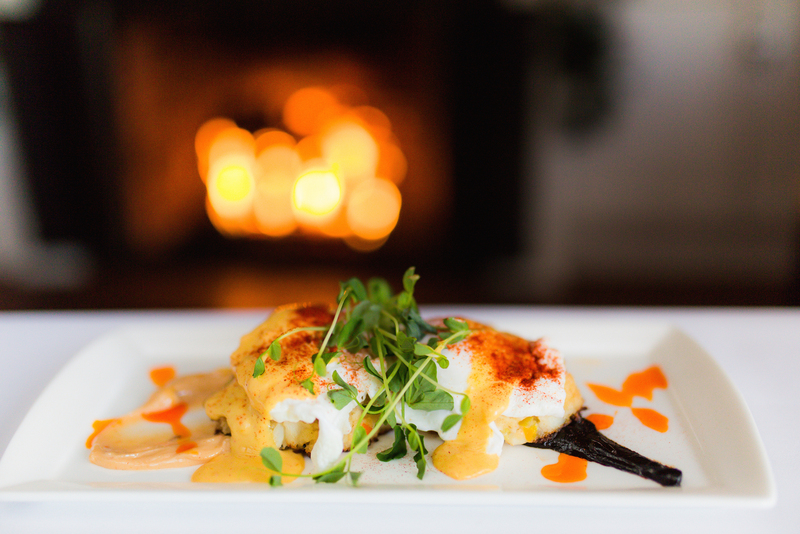 Prepared to order from the extraordinary menu developed by Executive Chef Christophe Letard, breakfast is served fireside in our bright and spacious new dining room. In warmer months, you may also choose to dine outside on the beautiful patio. Our breakfast alone is worth the trip to Chatham! We always give consideration to our guests with food allergies and dietary restrictions – please share them with us in advance so we can incorporate them into your menu during your stay. Sign up and be one of the first to learn about any special promotions and local events. 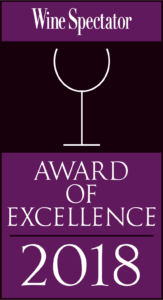 The on-site Chatham Wine Bar & Restaurant is the proud recipient of the 2018 Wine Spectator Award of Excellence. This prestigious award is a tremendous honor that we share with our entire restaurant team!